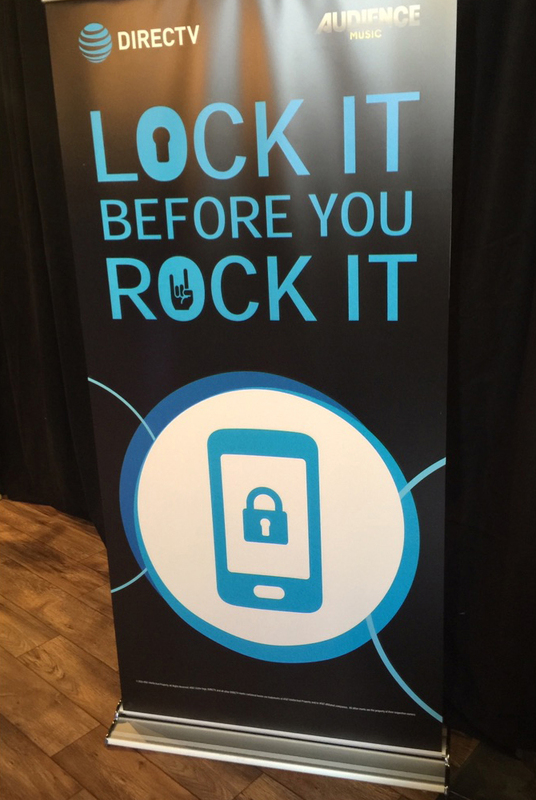 A Los Angeles-based marketing agency called us wanting to create a GIF Booth experience for concert goers. 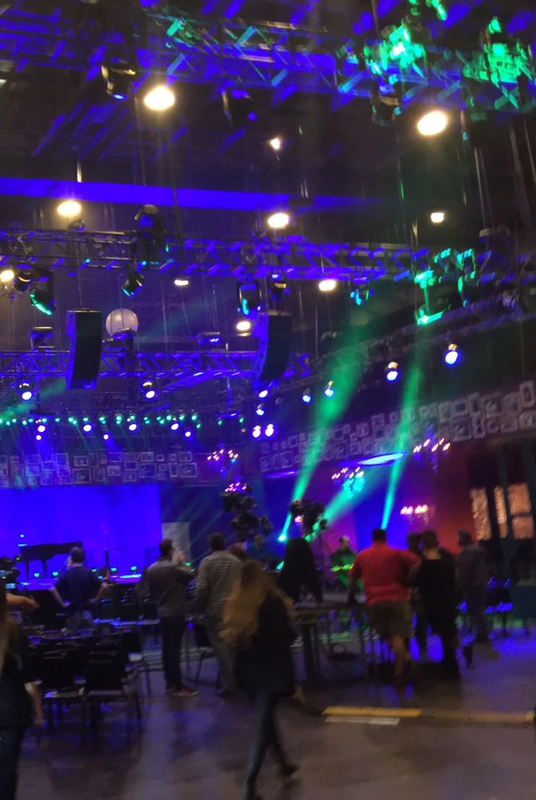 It was a six day event, and the agency wanted to generate brand impressions for DIRECTV and Audience Music since they were footing the concert bill! 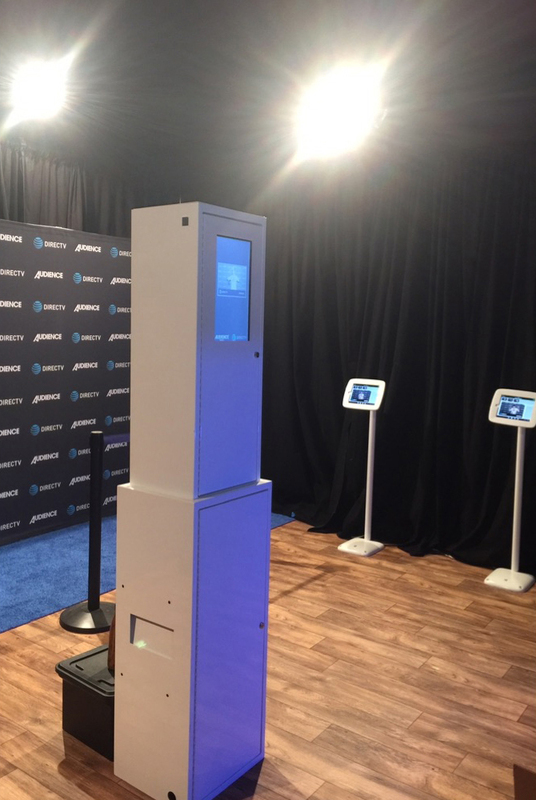 We set up the gif booth right at the entrance of the concert, and the agency set up stanchions and funneled the line into the concert directly through the photo booth. 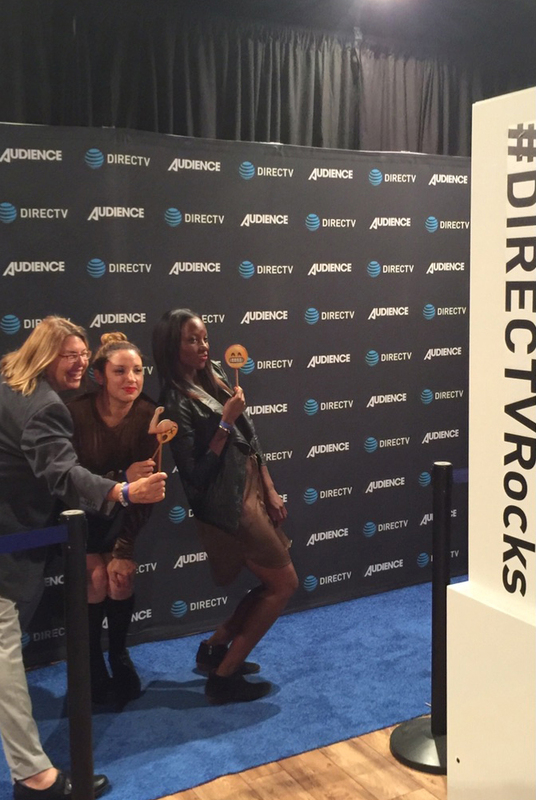 We had two of our model photo booth hosts decked out in DIRECTV gear, and the agency provided some additional promo hosts as well to engage with guests. The guests took a few photos in a red carpet set up, and were funneled through to two ipads waiting with pre-populated social media channels (we helped set that up). The result for six days: 353 shares and 47,229 impressions, generated in about 2 hours of service for each of the six days! Fast Internet. The venue had fast internet which allowed for faster uploads and faster lines. The guests were more likely to share because they didn’t have to wait long. Multiple iPad Sharing Stations. To keep guests moving through the photo booth area, we had 2 ipads set up for rapid shares. Again, the fast internet was a huge help. Brand Ambassadors. 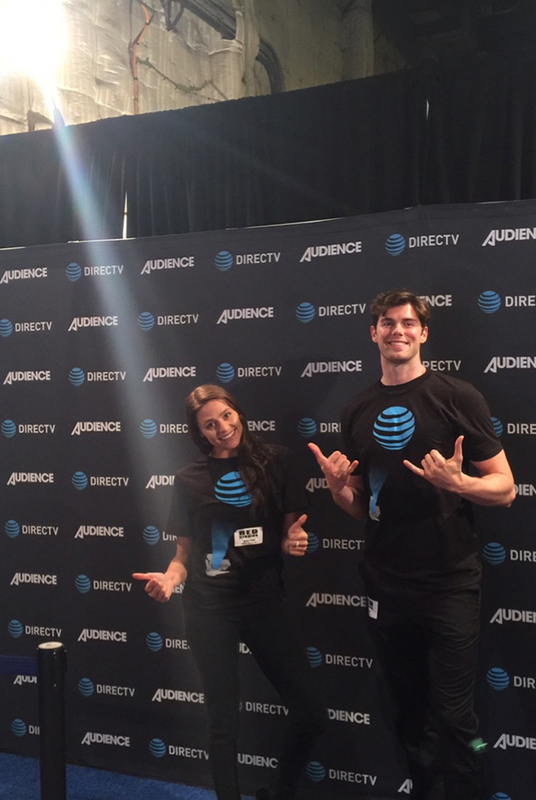 Our staff can double as brand ambassadors as many of them are friendly actors and models, not nerdy techies. It helped that the agency provided extra boots on the ground to engage guests and encourage sharing. We had one of our hosts at the photo booth and another at the sharing stations to make sure guests were able to share. Great Flow. We purposefully didn’t attach our iPads to the gif photo booth kiosk so we can adjust the flow and separate guests from the photo booth. It also helped that the line was funneled through the photo booth area and encouraged to share by multiple brand ambassadors. Printing. Some guests don’t like to share on social media, and even if they do, we made sure everyone left with a branded impression that will likely stay on their dresser or refrigerator for years. Taking all these angles into account will help to make sure your next activation is a success.